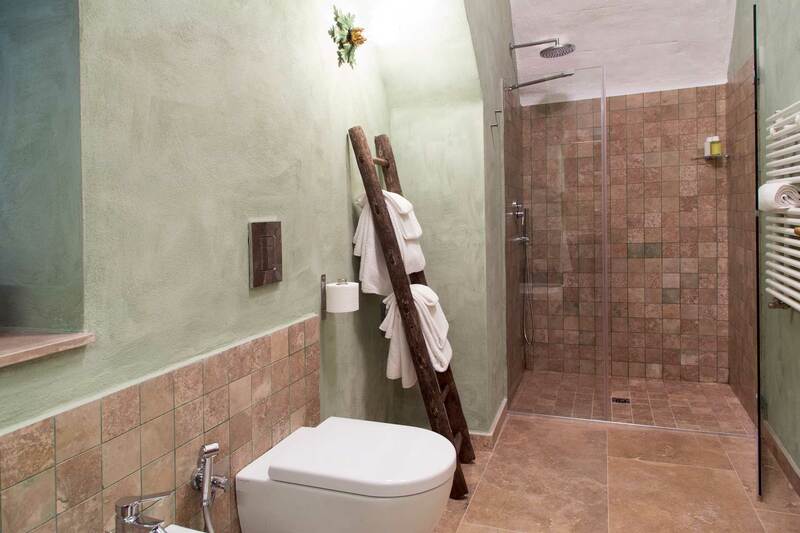 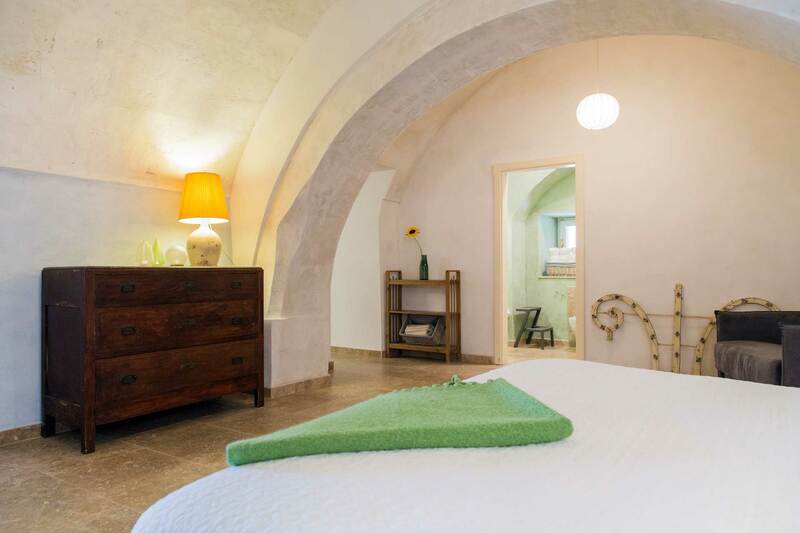 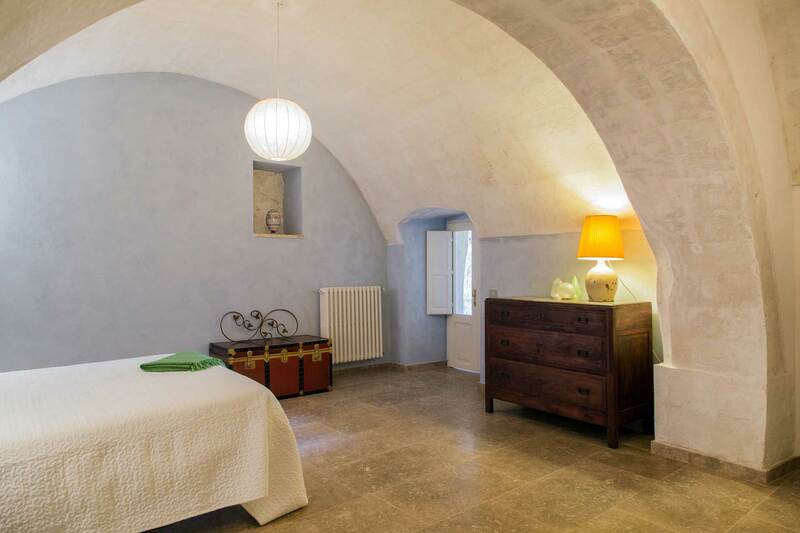 The holiday home ‘Le Scuderie Noha’ is located within the historical private residence ‘Palazzo Noha’ found in the heart of Sasso Caveoso, just steps from the Cathedral and nestled between the Museum of Contemporary Sculpture and the social history museum ‘Casa Noha’. 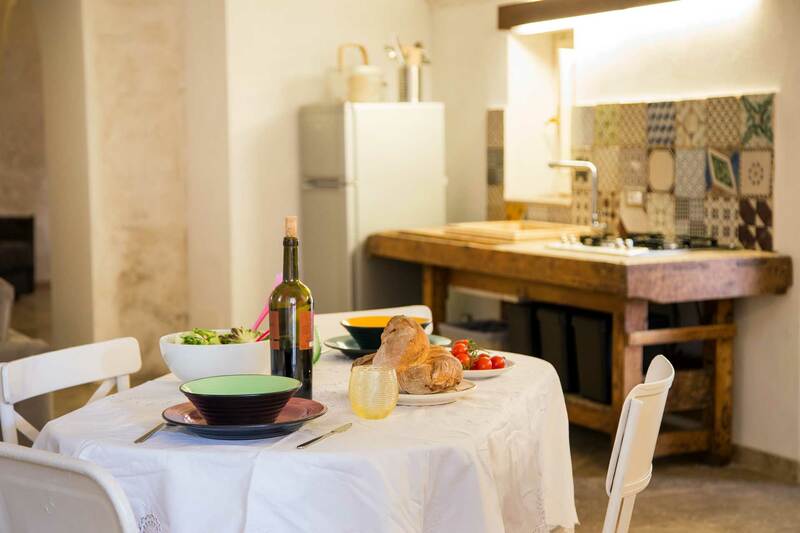 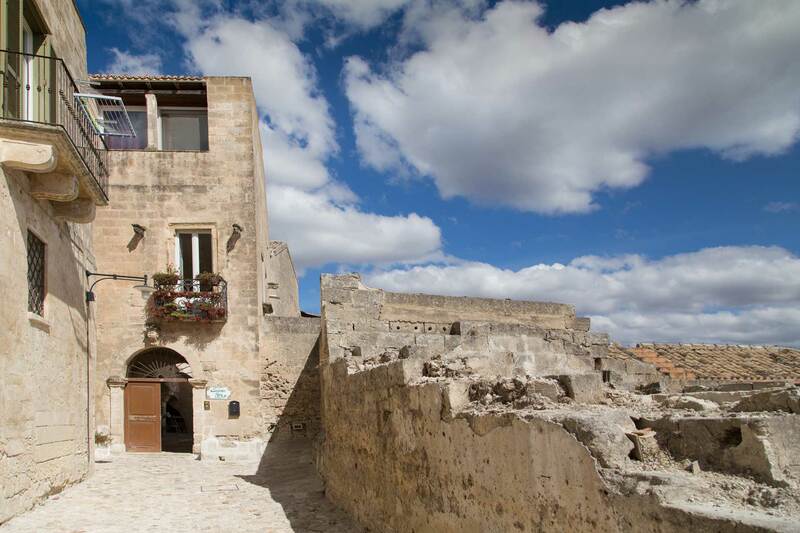 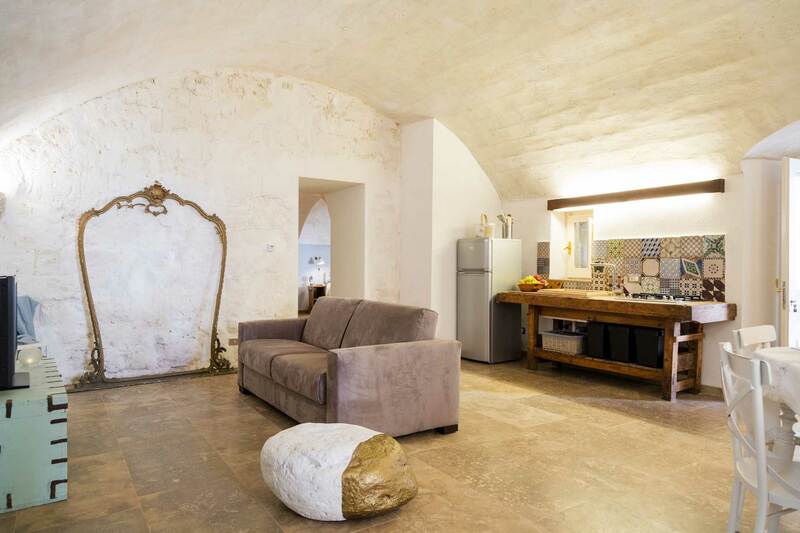 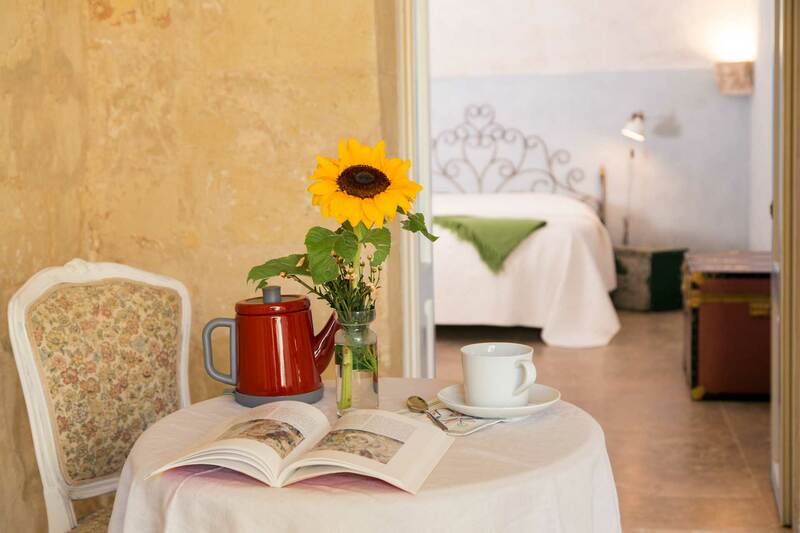 An authentic apartment that can accommodate up to 5 people and includes a spacious kitchen, allowing you to enjoy the magical setting of the Sassi of Matera in autonomy and privacy. 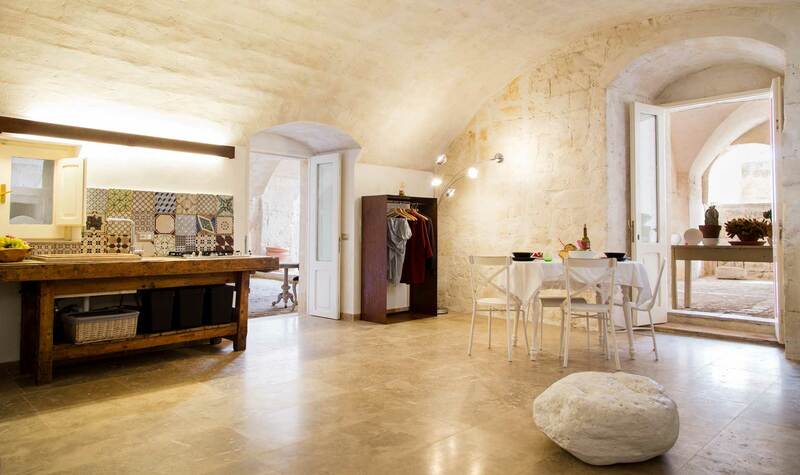 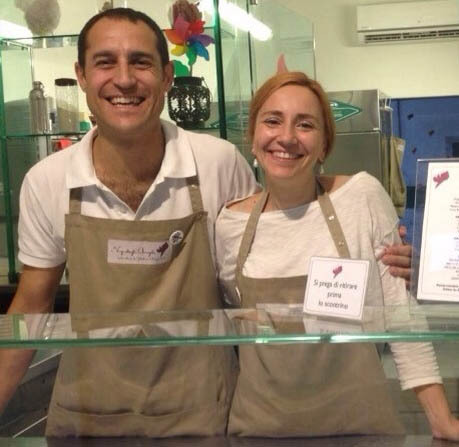 The owners, Valeria and Leo, are happy to share this magnetic space with those seeking an experience within the heart of Matera; a place of traditions and culture. 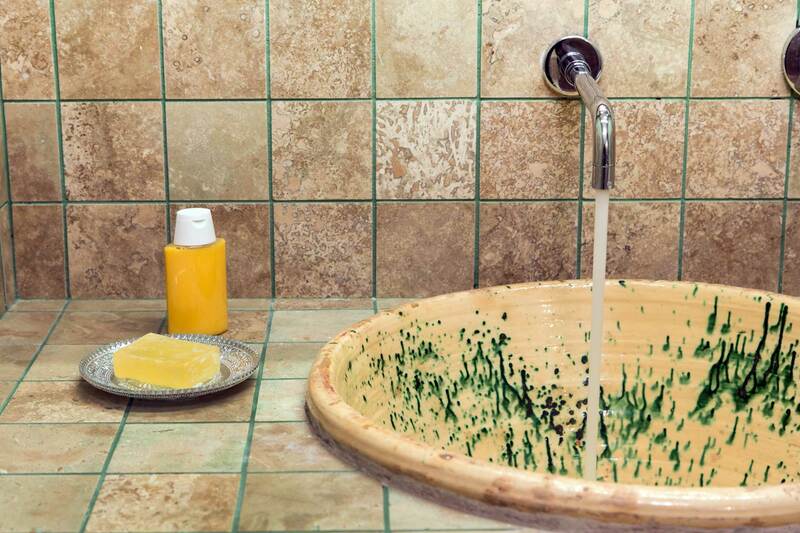 For us it is important to offer the highest quality in everything we do!